Taste of London festival returns to London next week and it’s transforming Regent’s Park into a foodie heaven. 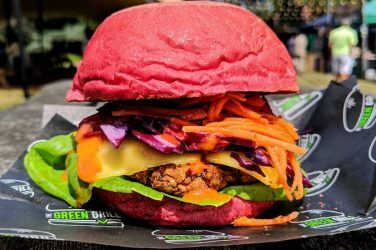 If you’re looking for street food eats, summer cocktails and a festival atmosphere – minus the muddy fields and rowdy teenagers – we know you’re going to love this one. 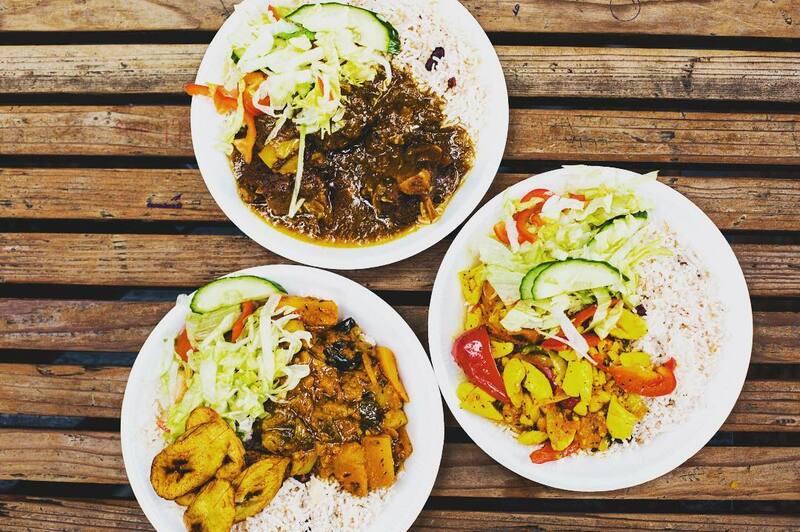 From Wednesday to Sunday, June 13–17, Regent’s Park will become a street eat paradise. 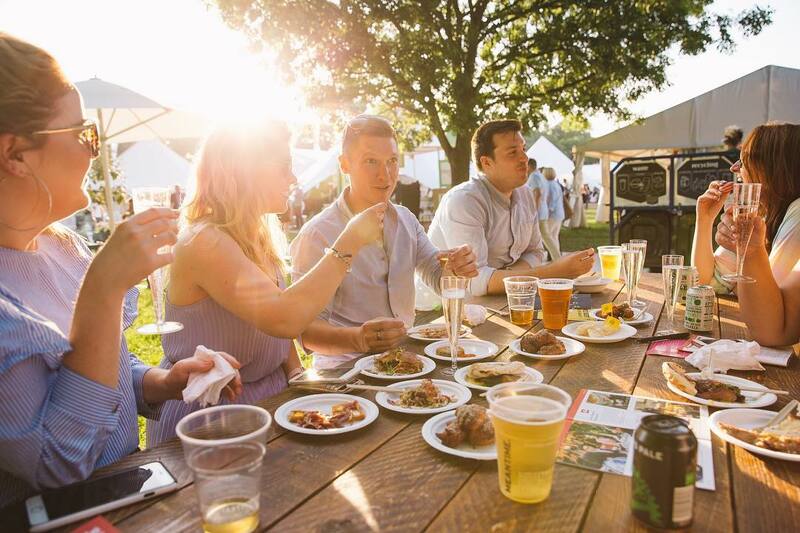 Top chefs from London’s best restaurants will be offering taster-sized portions of their signature dishes, alongside stalls from over 200 food and drink purveyors, peddling the finest artisanal ingredients around. The 2018 lineup will feature food from 36 restaurants including Black Axe Mangal, Hix, Tredwell’s, Native, Pizarro, Darbaar, Bukowski Grill and Bubbledogs, while renowned chefs Angela Hartnett, Gizzi Erskine, Marcus Wareing and Tom Kerridge will all be appearing, amongst others. This year, a sizzling fire pit will give chefs the opportunity to grill, sear and smoke their wares over open flames, adding a distinctly paleo edge to proceedings. It’s gonna be lit. There are literally hundreds of things to do over the course of the festival’s residence – cocktail classes, whisky tastings, cooking demos, beer pouring, barista sessions – so we’d definitely recommend paying it a visit next week. You can find discounted tickets for the event here. You’ll be saving £3, so we recommend putting that towards a perfectly poured pint or a classic gin and tonic. You’re welcome. You’ll find the festival at Regent’s Park, Outer Circle, NW1 5HA.